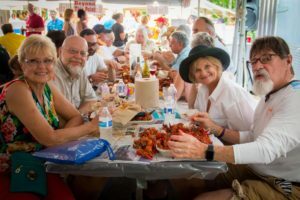 Defined by its outstanding Cajun music, food, and fun, the 10th annual Cajunfest at Amber Falls Winery & Cellars is scheduled for 12 to 8 p.m. on Saturday, May 26, 2018. 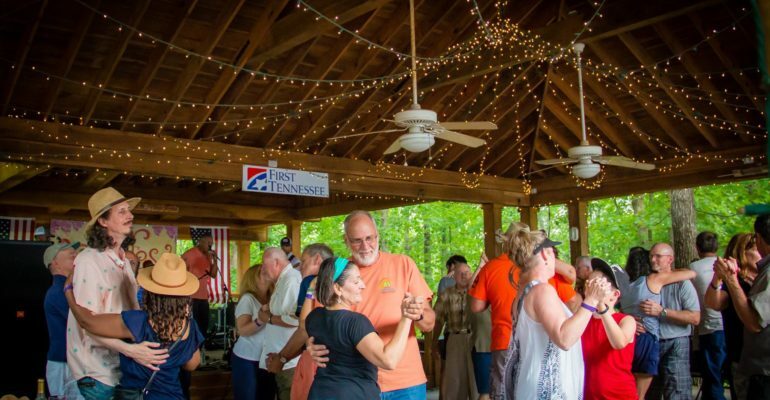 Always held on the Saturday before Memorial Day, it is a day filled with toe-tapping tunes unique to South Louisiana echoing off the scenic hills and ridges of Hampshire, Tenn., and draws almost 1,500 people from more than a dozen states. 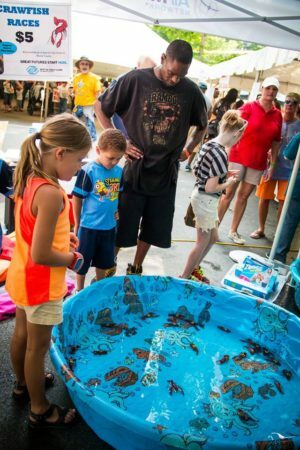 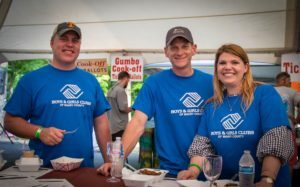 They come for the authentic Cajun music and the outstanding Cajun foods prepared by some of the best chefs and cooks South Louisiana has to offer.